Our Mission is to consistently exceed our clients expectations by delivering the highest quality construction service in an ethical manner by so doing gain the trust of all stakeholders. Alkimos Makaronidis is the Managing Director of Arbico Plc with over two decades of experience in construction and land development spanning his native Greece, the United States of America and Nigeria, which is now home to him. Originally trained as a civil engineer, he also possesses a post-graduate degree in Structural Engineering as well as Energy Production, making him a rounded builder capable of handling the complexities of a wide range of civil and building engineering works. Some of his responsibilities include hands-on daily management, supervision, coordination and successful completion of multiple projects simultaneously. He is also responsible for the overall project and company profitability and client satisfaction. More importantly, he is responsible for achieving agreed company objectives in the short term and to ensure that the business strategy is achieved in the medium and long-term. Eyo Asuquo brings over 20 years of leadership and executive management experience in Business Consulting, Commercial Banking, Insurance, Infrastructure, Construction and the Real Estate sectors. 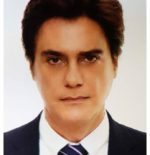 He started his career with a leading and globally recognized Management Consulting/ Audit Practice Firm where he acquired significant business management experience and led several initiatives in Strategy & Change, Business Process Re-engineering, Financial Advisory and Business Turnaround engagements across several sectors including oil and gas, financial services, manufacturing, telecommunications and infrastructure. 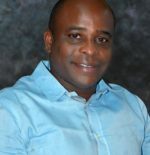 He later joined one of the leading financial services Groups in Nigeria where he had the overall responsibility for crafting and executing major business development initiatives including bancassurance development (for the Group’s Insurance subsidiary), international banking initiatives for Nigerians in the Diaspora as well as a comprehensive international expansion/growth strategy in which he obtained a greenfield banking license in key markets within sub-Sahara Africa. 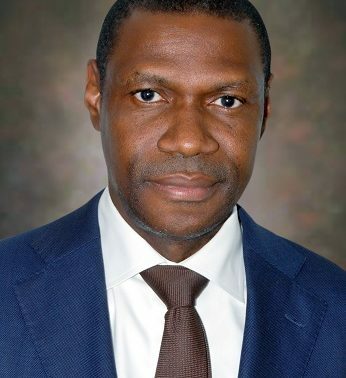 In 2007, he also joined a major Infrastructure Group as the Group Investment Manager and led the team to raise capital for several infrastructure projects including an airport terminal, internationally branded hotel assets, other residential developments and the acquisition of a major Engineering company in the Oil & Gas sector. He has a strong passion for startups and business turnaround initiatives. After his experience at the Infrastructure Group, he has led major business turnaround initiatives in the telecommunications, hospitality, construction and financial services sectors and currently serves on the Board of these companies. Eyo is an alumnus of University of Nigeria, Nsukka, and Cass Business School, London and a member of the Chartered Institute of Bankers. Afolabi Aiyeola is the Executive Director of Projects at Arbico PLC. 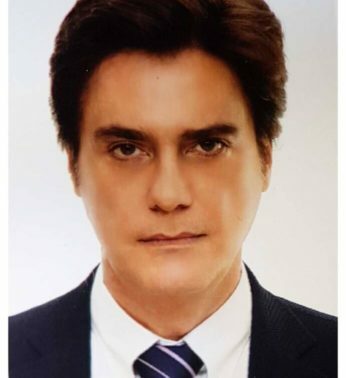 He has over 20 years working experience in the construction industry and has managed various large-scale commercial, residential and institutional construction projects in different countries including Nigeria, USA and Angola. 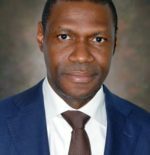 He holds a Bachelor of Science Degree in Civil Engineering from the University of Lagos and a Master of Science Degree in Civil Engineering with an emphasis in Construction Engineering and Management from Virginia Tech, USA. He is a member of the Institute of Directors Nigeria, Project Management Institute and is a certified Project Management Professional. 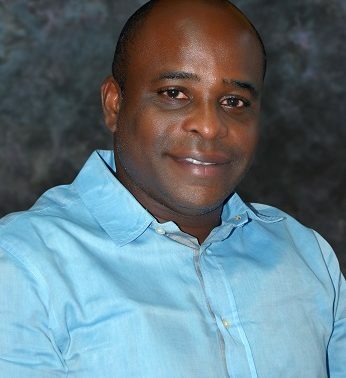 He is also an alumnus of the Lagos Business School (AMP 28). Afolabi has a flair for reading and he also loves playing golf and watching soccer in his leisure time.